The Division Movie Gets Deadpool 2 Director | Nerd Much? 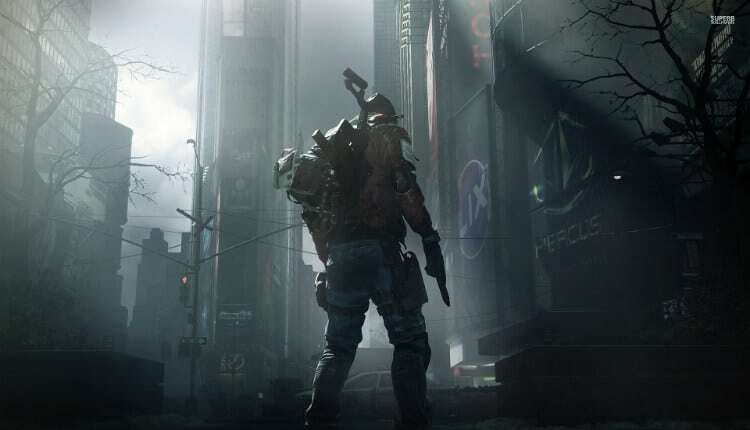 The Division movie has found a new director to help bring the video game adaptation to the big screen. David Leitch, the man helming the upcoming Deadpool 2, has been announced to be taking over the project. Leitch represents the second director attached to the film. In January 2017, Ubisoft announced that Stephen Gaghan would be sitting in the chair. However, Gaghan has since departed the project. David Leitch is becoming a more prominent name in Hollywood these days. He directed John Wick to acclaim back in 2014. Deadpool 2 is hoping to perform well next month. And he’s attached to direct the Fast and Furious spinoff Hobbs & Shaw when that’s ready to begin production. The Division already has some big names attached to star within it too. Both Jake Gyllenhaal and Jessica Chastain have been reportedly cast to lead the picture. David Leitch’s producing parter, Kelly McCormick, will share producing duties with the new director. They’ll be joined in the role by Ubisoft Motion Pictures, Nine Stories (Jake Gyllenhall and Riva Marker) and Freckle Films (Jessica Chastain and Kelly Carmichael). The movie will likely adapt the base plot of Ubisoft’s 2016 game. On Black Friday, a smallpox outbreak wrecks havoc on New York City following a deliberate release of the virus onto the city’s currency. A Special Agent (likely Gyllenhaal’s role) of the Strategic Homeland Division (The Division for short) is brought in to help the city recover. He’s tasked with the investigation of the viruses as well as the city’s defense against rising criminal activity in wake of the outbreak. Ubisoft just announced a sequel for The Divison game on March 8th. It’s possible that plot elements from that upcoming title find their way into the film as well. The video game publisher, and now movie studio, hasn’t set an official release date for the film as of yet.